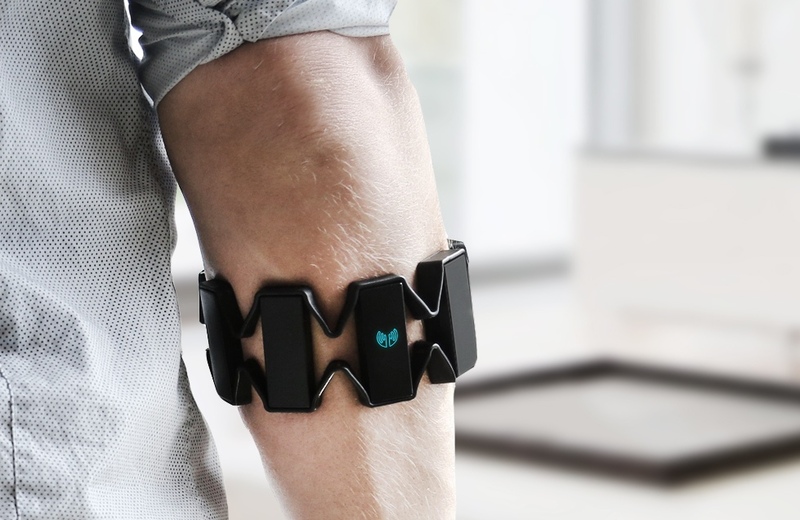 Thalmic Labs, the creator of the Myo armband, announced it will manufacture its next product in Waterloo. According to a report from The Record, CEO Stephen Lake stated the company will open a 50,000-square-foot factory on 173 Roger Street and will employ approximately 100 people in January. The new Roger Street factory will solely be for its next wearable device targeted to the consumer market.